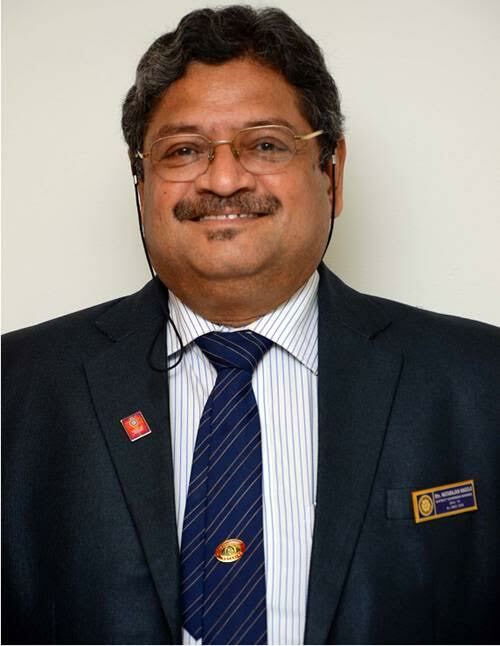 Natarajan Nagoji was elected as the District Governor of The Rotary International (RI) Dt. 3230, which comprises of 5 Revenue Districts of Chennai, Kanchipuram, Vellore, Tiruvannamalai and Tiruvallur and has 147 active Rotary Clubs. His tenure will be till June 2017. The focus for Rotary activities this year under DG. Natarajan Nagoji will be Education, Health Hygiene, Sanitation and Building toilets in all the five districts.